Apple’s iOS 12.1.4 fixes a FaceTime bug that made headlines last week. Apple has patched a major flaw in its Group FaceTime feature that allowed callers to eavesdrop on people they called even if they never picked up. It also said it would pay a reward to the teen that identified the bug. The update comes along with a slew of other fixes in its release of iOS 12.1.4. 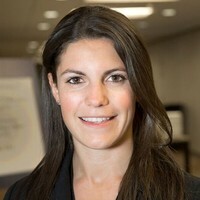 The FaceTime bug, CVE-2019-6223, allowed anyone with iOS to FaceTime other iOS users and listen in on their private conversations – without the user on other end rejecting or accepting the call. 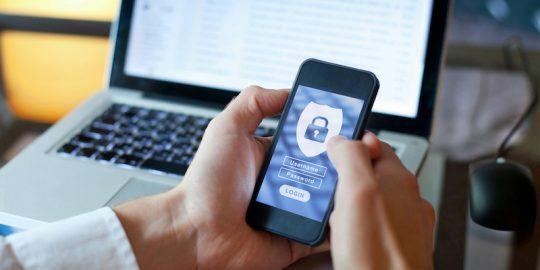 According to a Thursday post detailing the update, this vulnerability stemmed from a “logic issue” existing in the handling of Group FaceTime calls. “The issue was addressed with improved state management,” said the post, which added that the latest version of iOS is available for the iPhone 5s and later, iPad Air and later, and iPod touch 6thgeneration. After the bug made headlines last week, Group FaceTime was temporarily disabled. 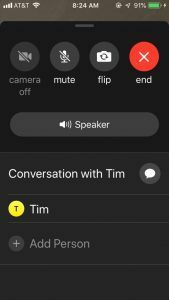 The bug makes use of a new function presented in FaceTime as part of iOS 12.1, called Group FaceTime. In order to take advantage of the flaw, users can first start a FaceTime call with a contact in who also has iOS. While the call is dialing, they can then swipe up at the bottom of the screen, which lifts the panel and gives them the option to “Add Person.” Users can then click “Add Person” and add their own phone number. This then begins a FaceTime call that includes the phone user and the audio of the outgoing call – even if the person being called hasn’t accepted the call yet. That teenager, Grant Thompson of Catalina Foothills High School, was credited in Apple’s security update with discovering the bug, along with Daven Morris of Arlington, TX. 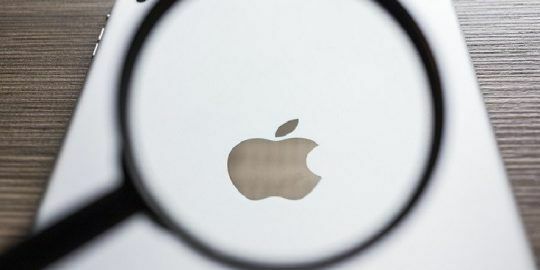 Apple said it would compensate Thompson for finding the bug and make an unspecified contribution toward his education, according to a report by CNBC. 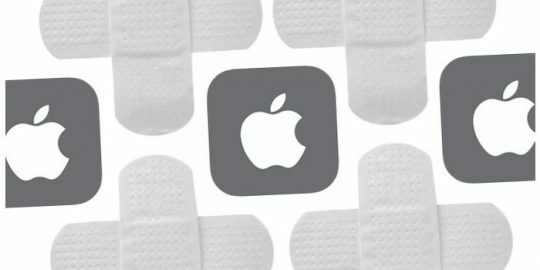 During its security audit of the FaceTime, Apple also found another FaceTime bug that had been previously unidentified, the spokesperson told Threatpost. 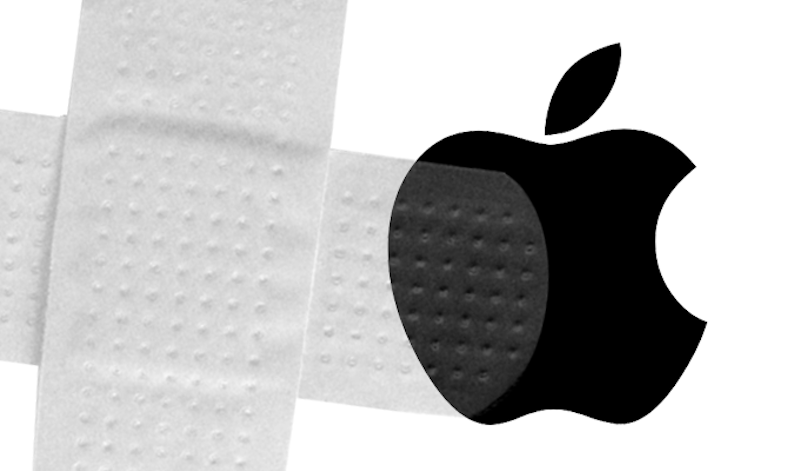 Apple did not release further information about the vulnerability, CVE-2019-7288. Other bugs that were addressed in the update include a memory corruption issue that could allow an application to gain elevated privileges (CVE-2019-7286) and a memory corruption issue that may allow an application to execute arbitrary code with kernel privileges(CVE-2019-7287). Calling the bug "pesky" is way too kind. Apple dodged a bullet and was extremely lucky that a 14-year-old found this and not the bad guys. Suppose this had been in the wild for months before being discovered. Given severity, Apple was way to slow to act. Listen to interview with Grant Thompson and his tech savvy mom Michelle. She contacted Apple every way possible: email, phone, fax, and finally obtained developer account to file the bug. After all that, *no* response from apple for 10 days. When Apple did finally act, they did the right thing. But I think this points to the larger issue many others have described as Apple Core Rot.